Great post--if not exactly uplifting. Perhaps time to start educating the farmers? I wonder what Dr Pei would recommend today. I am a little familiar with the territory in Miaoli. It's actually quite undisturbed compared to other hilly areas with fairly dense forest so I guess that is the reason for their survival until now. 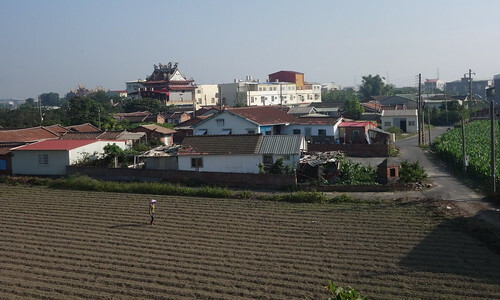 Most of the hills are owned by Hakka families and they used to live up in the hills but they were given land in the 50s and moved down to the plains. The hills farms were largely abandoned. Now the risk as far I can perceive it is increased road building, factories and temples. Yulong and the Miaoli county government have destroyed a good portion of the leopard car land around Sanyi. There is also another mountain nearby which was leveled for a new temple a couple of years back. All this being said,its the activities of the farmers and hunters are having a huge impact from the research conducted.